It is still more than one year ago that the 3GPP, the mobile broadband promoter body that groups the major sectoral associations in Europe, Asia and North America, determines the definitive technical specifications of the fifth networks Generation and compatible terminals. The first commercial services will arrive by the end of 2019 and mass deployments will take place during 2020. 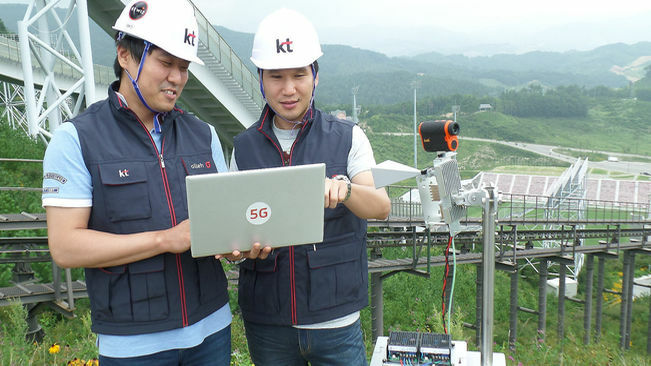 However, pilot tests of technologies linked to 5G are multiplied throughout the world, with the participation of public administrations, research centers, telecommunications , Suppliers and manufacturers of components, often involved in several projects at once. In this line, the various local initiatives in progress must be interpreted. 5GCity, a European project involving Cellnex and i2CAT, aims to verify whether municipal antenna networks of municipal ownership would be rentable to the interested operators. 5GBarcelona, ​​led by the Mobile World Capital Barcelona and the mentioned i2CAT, will transform the city into a field of application tests of the 5G available to companies in the sector. And the Telefónica Smart Cities 5G Plan will use the populations of Talavera de la Reina (Toledo) and Segovia as the laboratories of future 5G services by 2020, taking advantage of radioelectric insulated locations, easy to cover with few antennas and with a volume of data traffic in 3G that can be concentrated in the 900 MHz radio band of the operator.